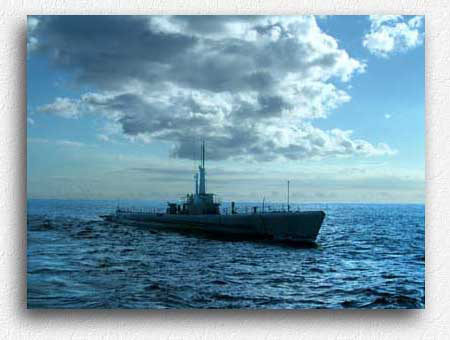 The primary purpose of this site is to honor the men of the United States Submarine Force by attempting to put faces to as many of the names on the lists of lost submariners as possible. Please select the era from the menu on the left to see a listing of the men for whom we have been able to include in our on-line memorial. Feel free to contact us if you have any corrections, additions, questions, or comments regarding this website. You may use the box below to search this website, or alternatively, you may view the Full Name Index for men who have personal memorial pages on this site.